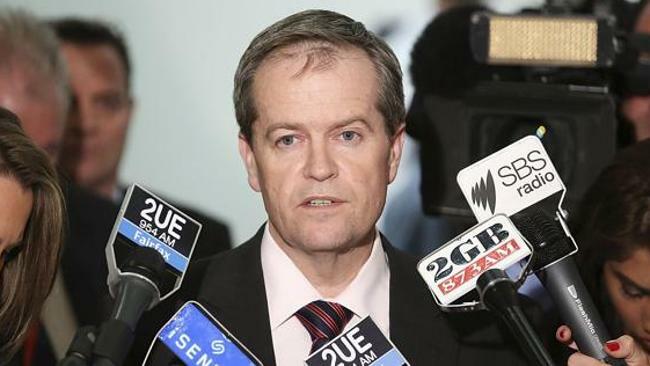 Labor leader Bill Shorten has done it again. The Opposition leader has brushed aside new poor poll results with one his famous one-line “zingers”, insisting “Labor can win on the next election its policies”. A Labor insider told The (un)Australian the witticism had played especially well with focus groups, with responses from participants ranging from “bitter, cynical snorts” right through to “uproarious, sustained laughter”. The source said, when they had stopped laughing, participants highlighted the sheer absurdity of the statement as their favourite part of the joke: “Many, wiping tears from their eyes, wanted to know which ‘policy’ it was that would win it for Labor, whether it was the one involving the constant, repetitive uttering of the phrase ‘fairness’ or the one involving automatically agreeing to whatever new measure of cruelty the Coalition thinks up with which to torture innocent people seeking asylum?